Super Savings Item! 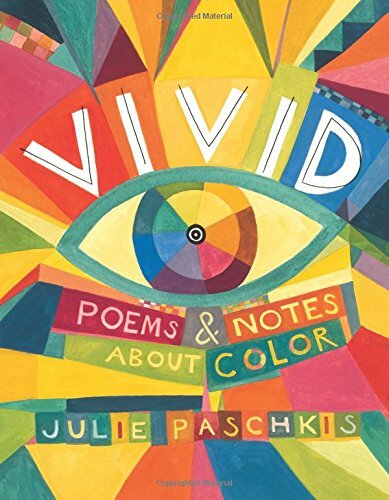 Save 36% on the Vivid: Poems & Notes About Color by Henry Holt and Co. (BYR) at Cmc Schools. MPN: 27595365. Hurry! Limited time offer. Offer valid only while supplies last. Playful poems and facts celebrate the colors of the rainbow in this beautiful nonfiction picture book. Orange you sweet? Orange you plump and juicy? With information about the science of sight and perception, pigment origins in art and textiles, colloquial expressions and word associations, there's so much to see in each vivid spread―a wonderfully sensory read.